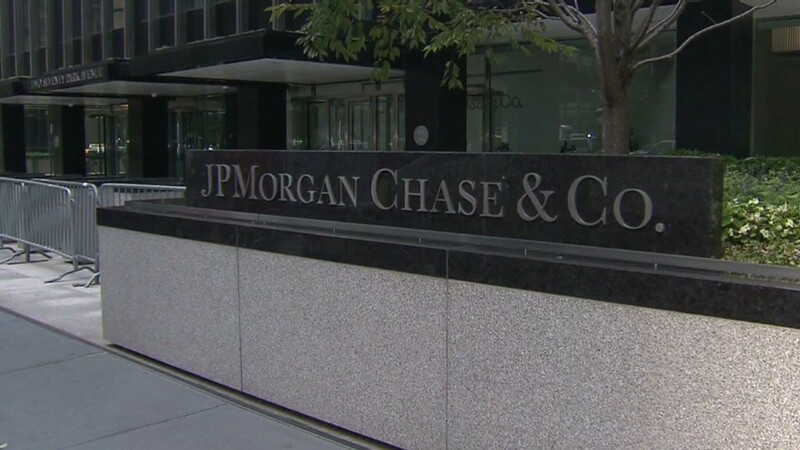 Some of the biggest banks -- including JPMorgan Chase (JPM) -- were recently hacked. The attackers used never-before-seen malware to break into the banks' computer systems, according to someone with direct knowledge of the investigation. And the hackers got in deep enough to delete or manipulate bank records. But business bank accounts are another matter. They're not typically protected from theft. Small businesses could be on their own. With that kind of access, they might be able to steal from customer accounts. Customer privacy is also at stake. Plus, criminals could have the banks' investment playbooks. Hackers could also wipe out a bank's entire computer network, according to Tom Kellermann, chief cybersecurity officer of Trend Micro (TMICY). But it's easy for hackers to spoof evidence. They can bounce signals from computers in other countries. So far, the evidence pointing to Russian hackers or even the Russian government is circumstantial. But if you do, be careful and make sure it's actually your bank. If you get an email or letter, look up the bank's phone number on its official website and call directly. And if you get a phone call, hang up (politely) and call back the real number.